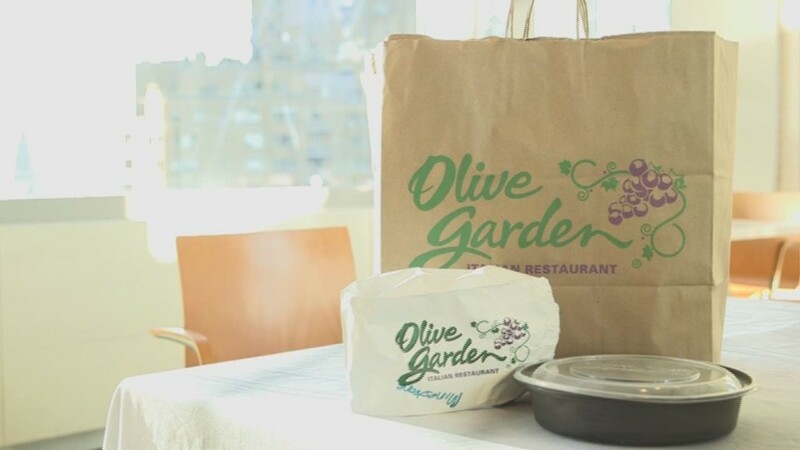 Shareholders voted to dump all the board members of Olive Garden's parent Darden Restaurants. The company announced all 12 of its nominees for the board lost to nominees from Starboard, the hedge fund that's been agitating for change at the company. Starboard has purchased nearly 9% of Darden (DRI) shares in its proxy fight, making it the company's second-largest shareholder according to LionShares. Starboard CEO Jeffrey Smith is one of the new board members. Starboard's attacks on Darden included criticism of everything from its share price to its bread sticks. But despite the wide-ranging criticism, Smith said that the new directors are prepared to work with Darden's existing management. "Darden has all the right ingredients to regain the strength and prominence it once enjoyed," he said. The new board will choose a successor to Darden's current CEO Clarence Otis, who has been at the helm for nine years and will leave in December. The shakeup at Darden was praised by James Mitarotonda, CEO of Barington Capital Group, another activist shareholder group that backed Starboard in the proxy fight. "We are extremely pleased that necessary changes have been made to Darden's board and senior management team." he said. Besides Olive Garden, Darden's brands include Longhorn Steakhouse, Bahama Breeze and Capital Grille. It sold its Red Lobster chain for $2.1 billion earlier this year. Shares of Darden were slightly lower at midday on Friday.